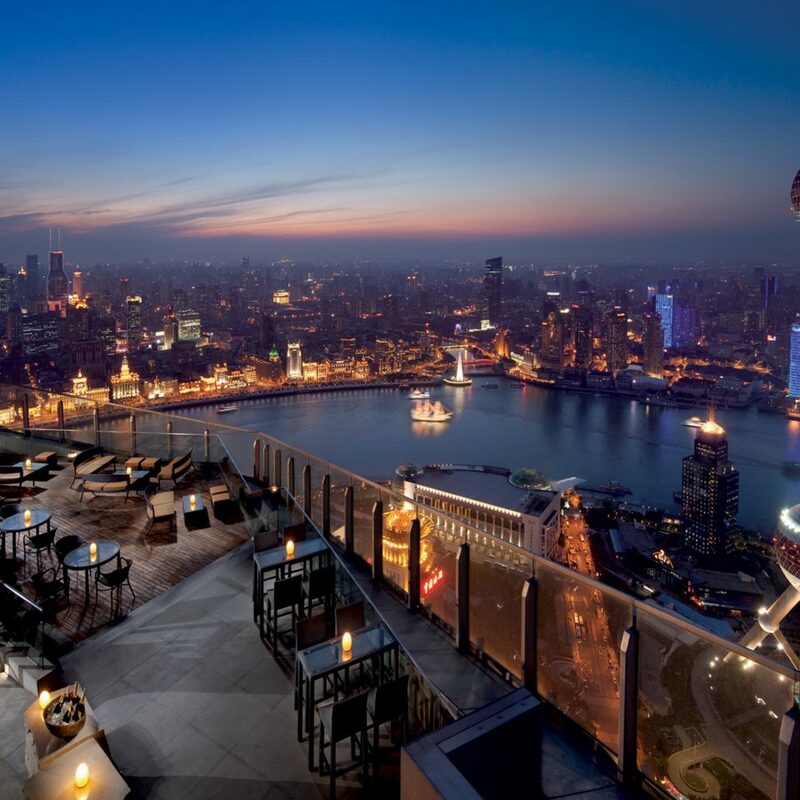 Shanghai is turning into something of a hotel lover’s dream, with new properties popping up at an astounding rate, from chic design hotels to Art Deco grande dames. 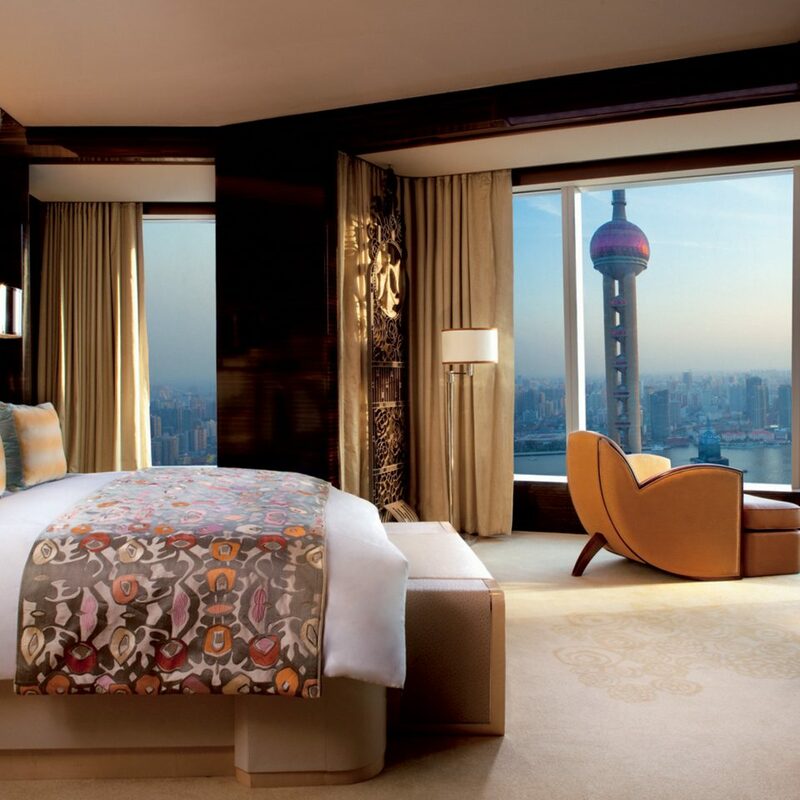 The Ritz-Carlton Shanghai Pudong falls between the two, balancing the allure of Old Shanghai with stylish Chinese swagger. 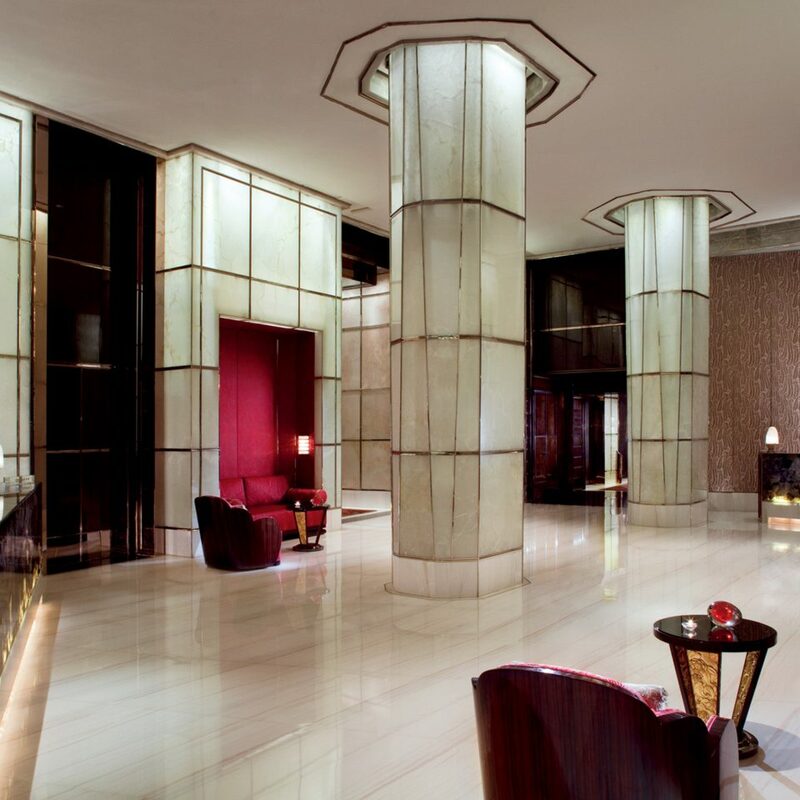 Art Deco devotees will be utterly charmed by the 1930s feel of the Aura Lobby Lounge — all shimmering pearl walls, luminous jade pillars and beautifully lit Lalique glass. Design fans will love the chrome accents and cube-like sofas at Flair Bar, put together by the top Tokyo creatives at Super Potato Design. 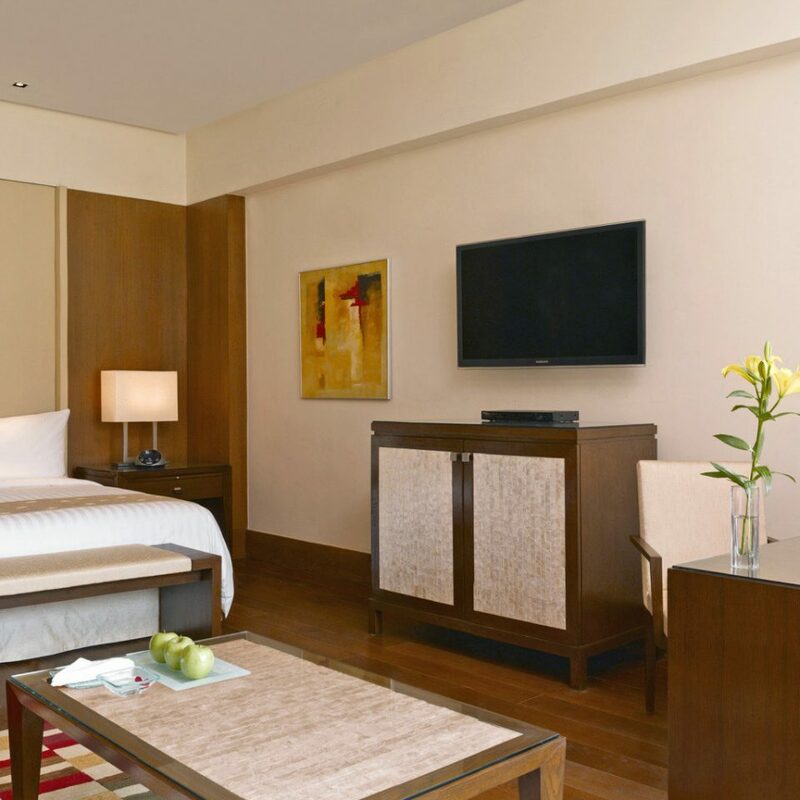 The 285 seductive guestrooms come with all you’d expect from a luxury hotel brand. Muted tones mix with geometric bronze patterns on the walls, Deco-inspired furniture and swathes of damask silk on the large windows. The marble bathrooms, which have smoked glass panels, rain showers and copper clawfoot tubs, are a real highlight — especially in the suites that boast tubs by the window. But stealing the show are the stupendous Bund and river views: sweeping and panoramic but not so far away that you can’t see the detail. 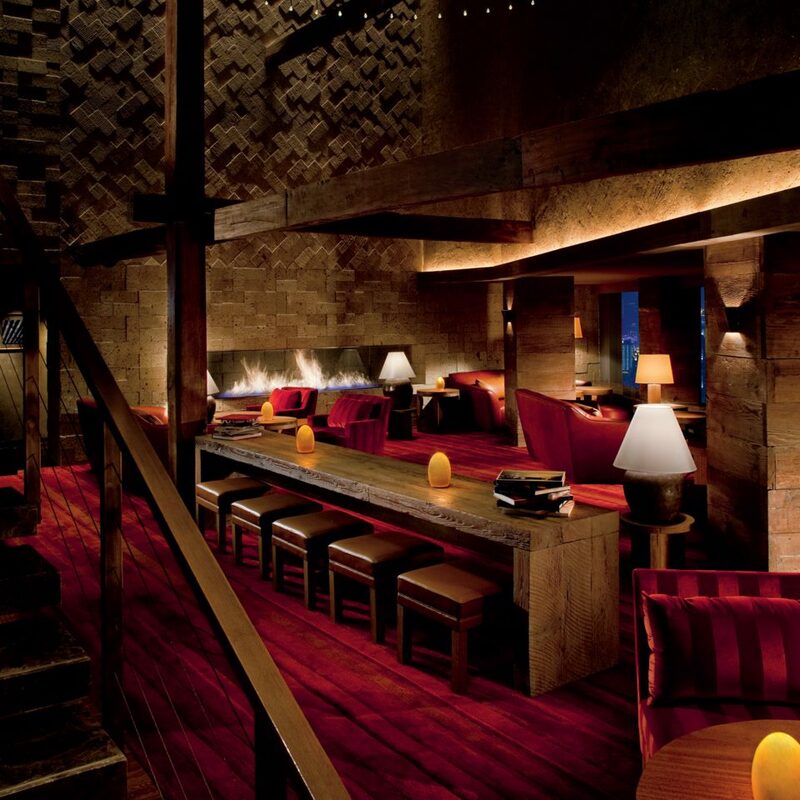 Listen to some live saxophone and lounge on a red silk sofa while taking afternoon tea in the Aura Lobby Lounge. 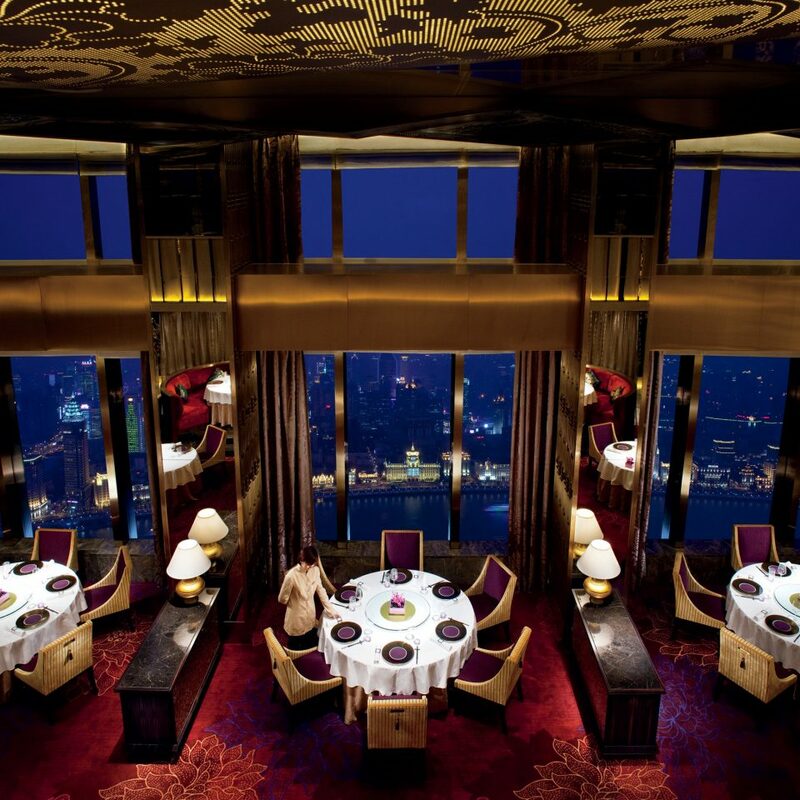 A great wall of windows provides breathtaking panoramas of the Bund and bustling Huangpu River. 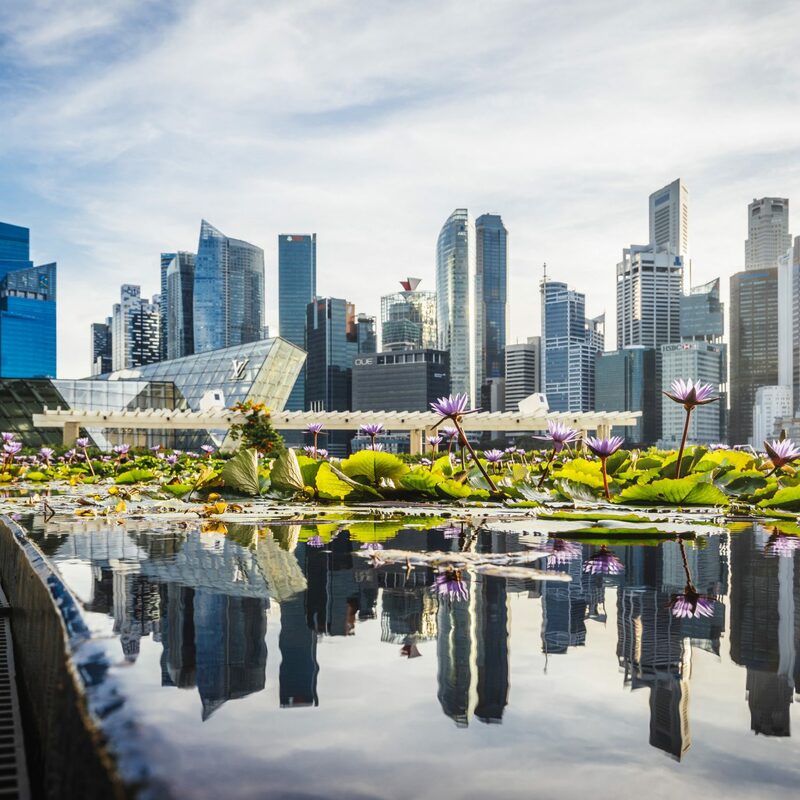 This view can also be enjoyed from the hotel’s two flagship restaurants: Scena, which serves high-end Italian comfort food, and Cantonese eatery Jin Xuan. After dinner take the elevator to the 58th-floor rooftop bar, where local scenesters sip delicious cocktails while soaking up the panoramic city views from the split-level terrace (book a table in advance to ensure upfront seating). 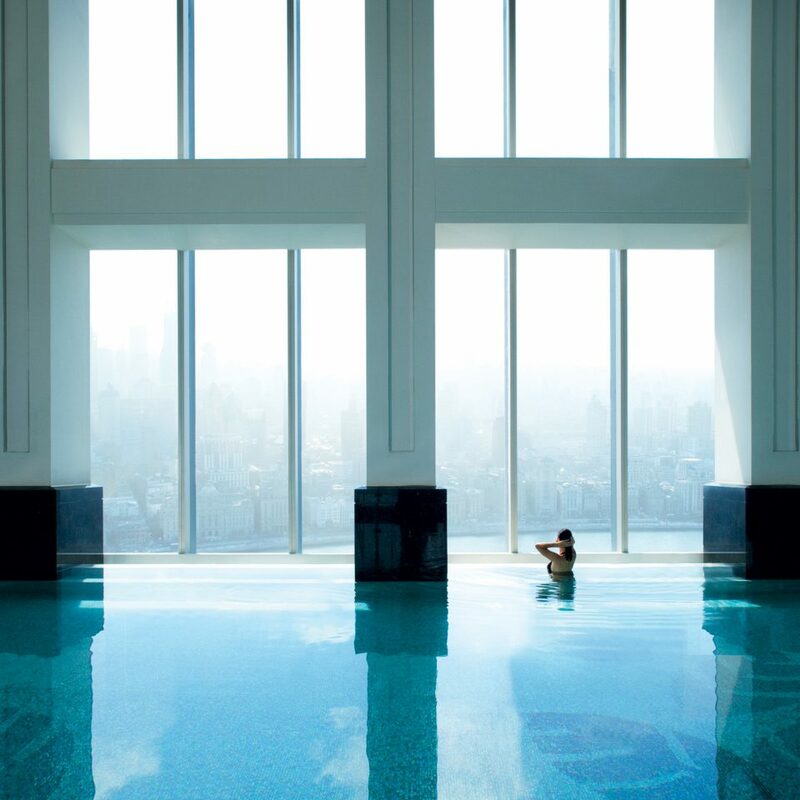 Take it back down a notch at the light-flooded indoor infinity pool, or slow to a snail’s pace with a 90-minute Jade Qui Yun massage and facial at the ESPA spa. 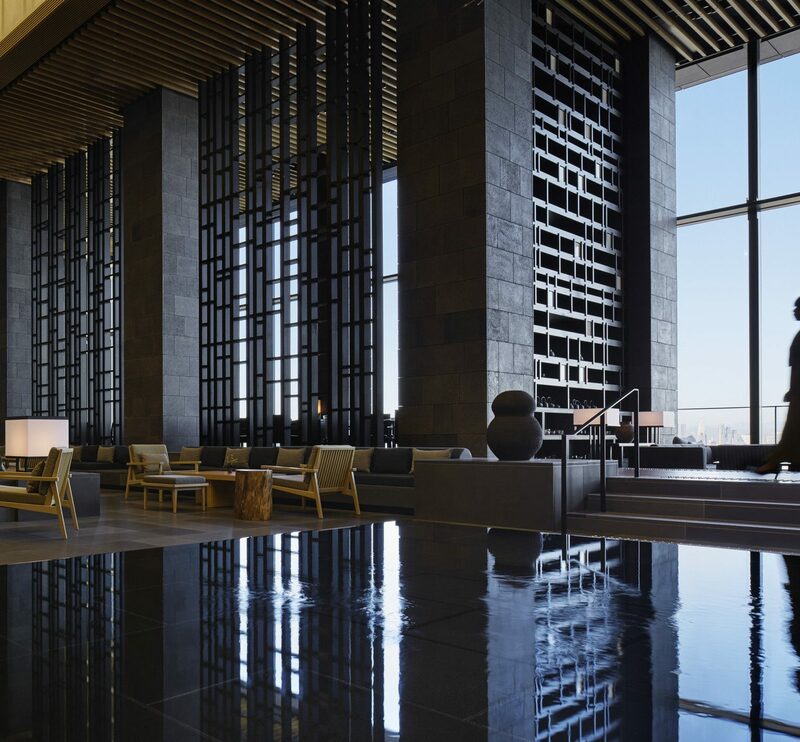 Perfectly situated in the middle of the Lujiazui business district, the hotel is orbited by some of Shanghai’s newest and most impressive buildings. Stroll along Century Boulevard and snap a few shots of the ray gun–shaped Oriental Pearl Tower (don’t bother paying to ascend; you’ve got the same view from the hotel). 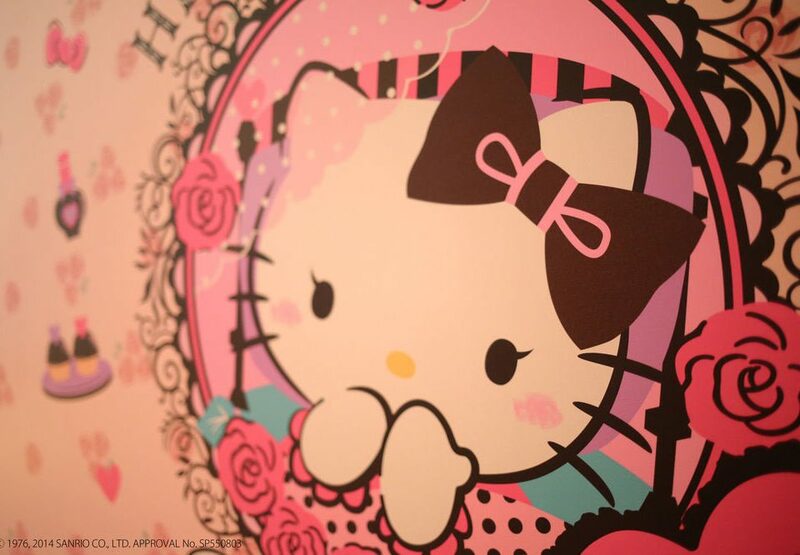 Luxury shopping can be found at the Shanghai IFC, while a slew of retail opportunities await at the Super Brand Mall. Apart from hotel bars and restaurants, there’s not a lot in the way of drinking and dining in the area, but the trendy terrace at Matto makes a smart stopping-off point. 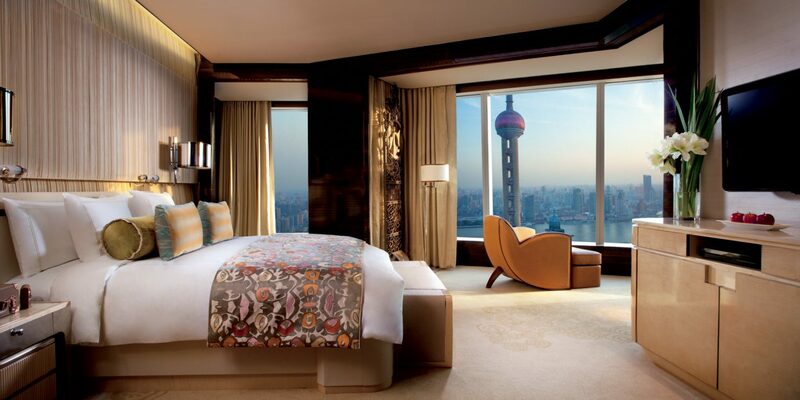 We recently stayed at the Ritz-Carlton Pudong and it exceeded our expectations in every way! Our family of 4 had connecting city view rooms with an incredible view of the Shanghai Tower (world's 2nd tallest with highest observatory). Our first night, we dined at Scena for dinner and had no idea of what was to come... the best table & view of the Pearl Tower and Bund, with all of the buildings, boats and pathways lit up & coordinated, it was magical. My kids thought it was the most beautiful city sight we've ever seen. Apparently the city within the past year upgraded the lighting to be coordinated, just stunning and the hotel had the perfect views. Best of all though was the service throughout the hotel - from the concierge and restaurant staff to the lobby/elevator and bellcap attendants, everyone was so very helpful. Special shout-outs to: 1) Sam who supervised the scrumptious breakfast buffet and pampered our family every morning. He went over & beyond, even helping us with our itinerary for the day. His suggestions were perfect, the kids loved the places he told us to go! And we rode the subway thanks to his advice. 2) Patrick, who eagerly helped us at breakfast with family photos and surprised my 8-year old daughter with a special momento gift, wow she was over the moon happy! and 3) Vicky at the lounge/afternoon tea for her amazing service, giving the kids complimentary tea treats and us a sample of special tea to take home. We were sad to leave this incredible hotel, and can't imagine staying anywhere else when we're back in SH. 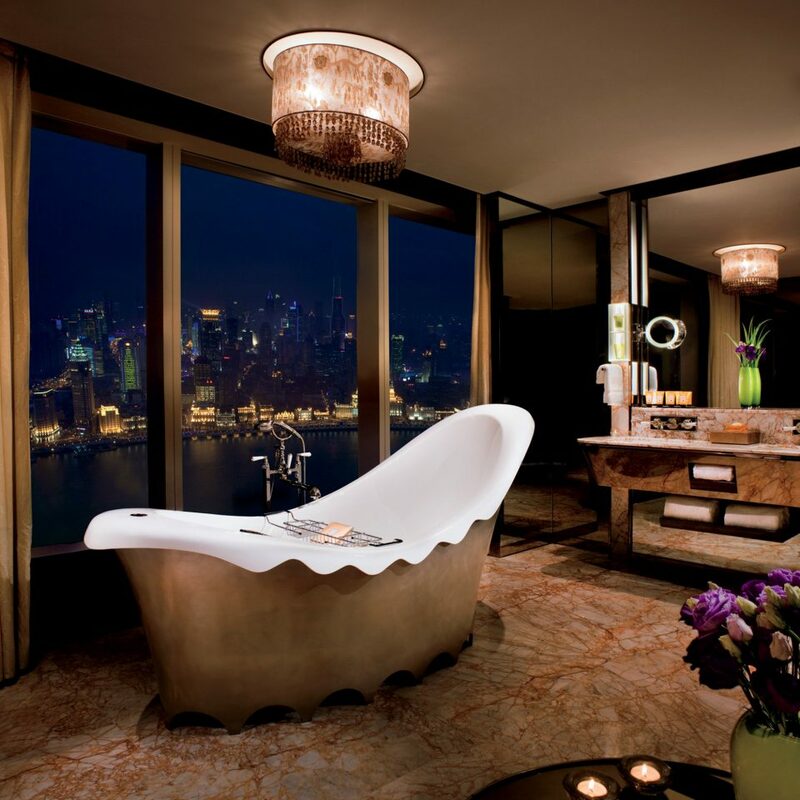 This hotel is absolutely amazing and a must when in Shanghai! 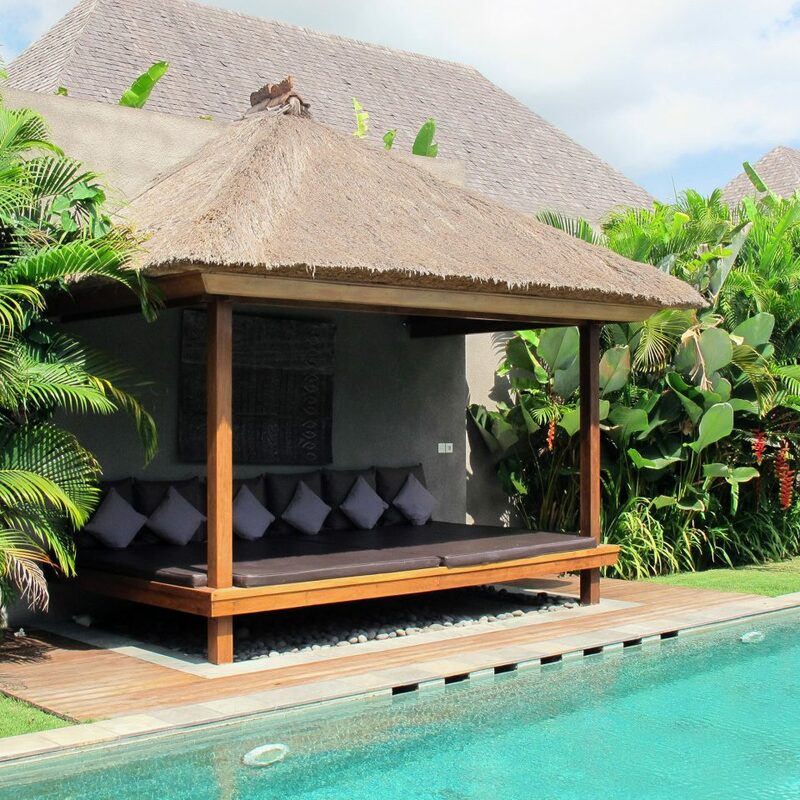 The hotel provides outstanding service, accommodation, food and amenities. We want to especially thank Winga and Adrian for making our stay special, unforgettable and for accommodating all of our needs. We will definitely be visiting again, and you should too! 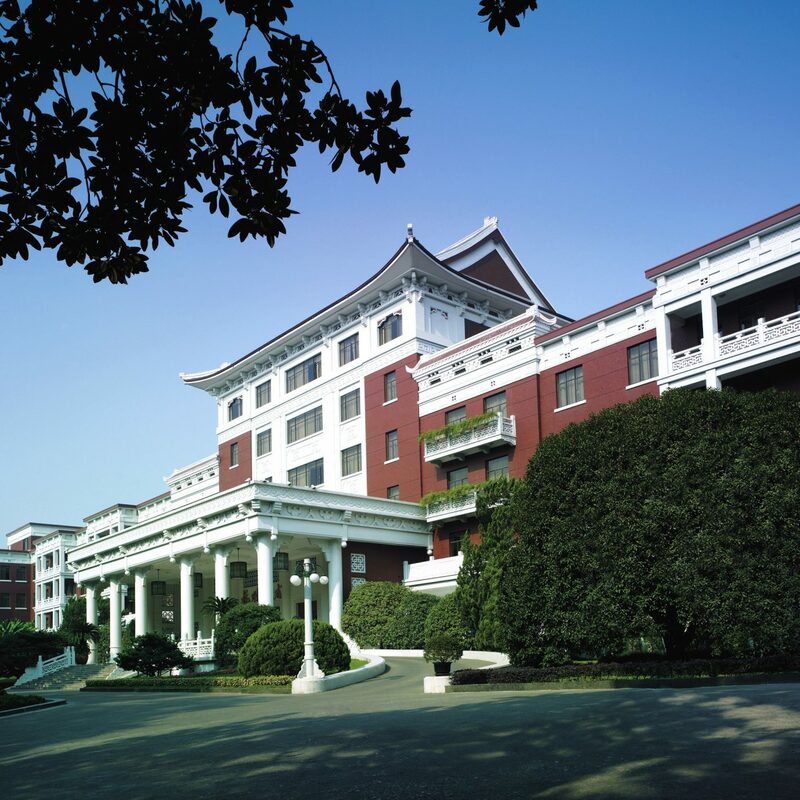 The hotel is the best of Shanghai. 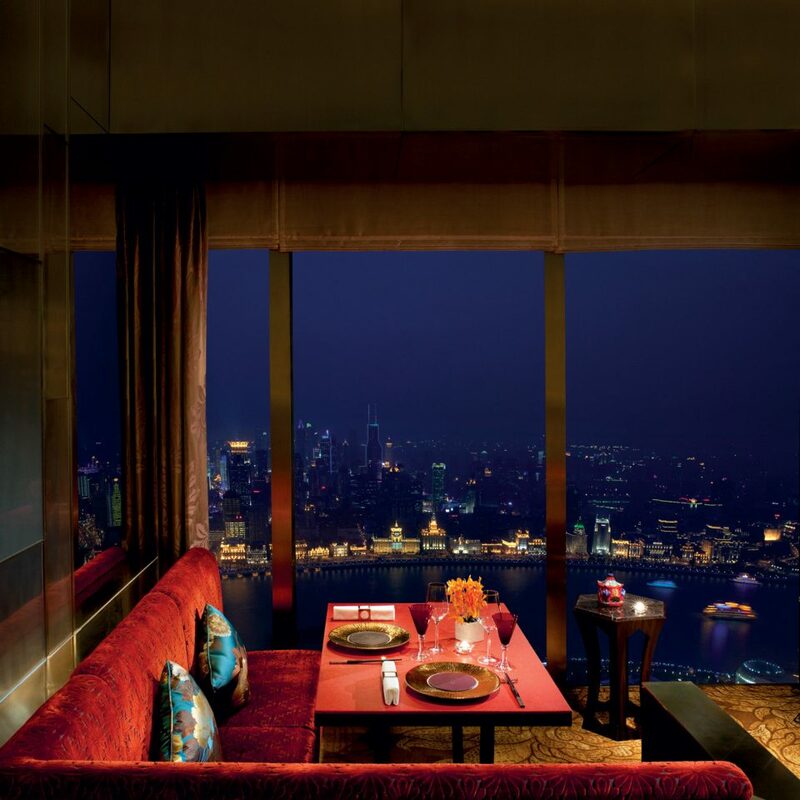 With the best rooftop and views over pudong and puxi it combines class and elegance . Pool has stunning views . As for concierge a big special thanks to David who was courteous kind and extremely professional. He even managed to track down my sunglasses that I lost in a taxi and had them hand delivered back to my room. 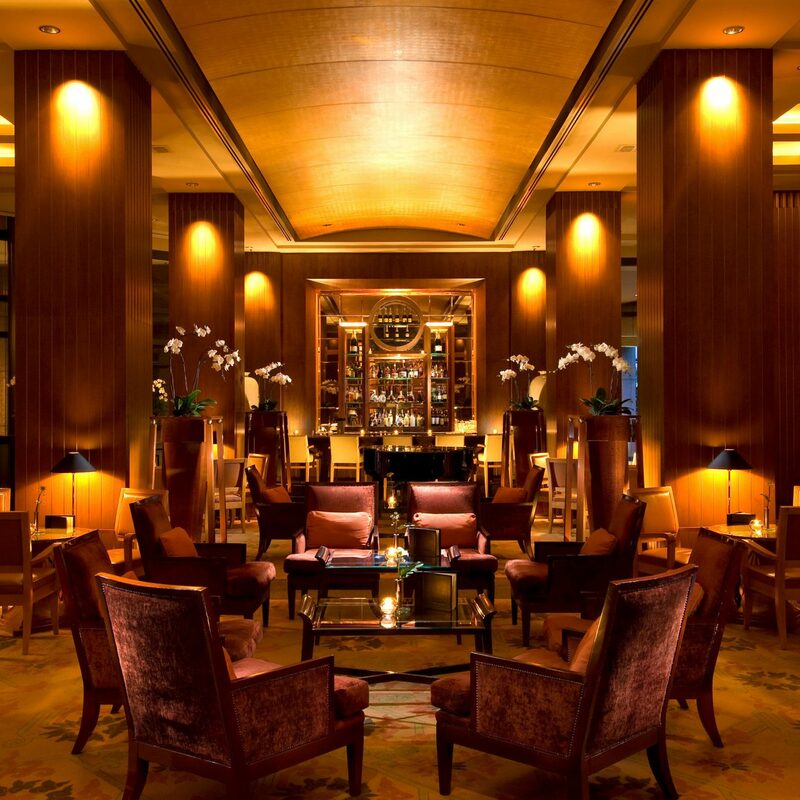 Ritz Carlton is the place to stay when in Shanghai. Adrian at the club lounge is also super host and many thanks to him and his team. Stay was amazing. Club lounge was amazing. Only regret was having to leave. Staying in the hotel and having access to the club lounge was very personalized. Food excellent, service above our expectations!! 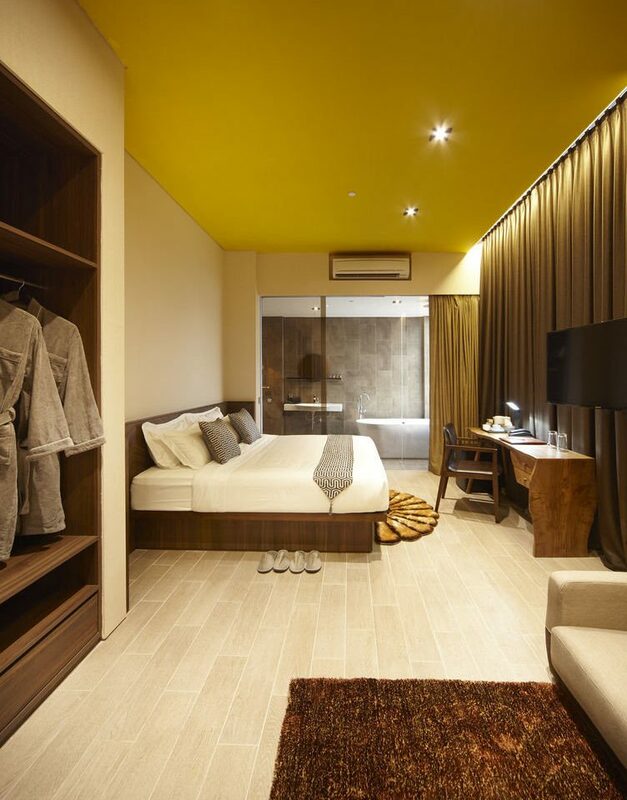 The facility is outstanding with a great location and modern well designed rooms. The staff was over the top, we had access to the Club Lounge and this was one of the finest lounges I have ever been to. Every aspect of the stay from check in, dining, concierge, bellman and housekeeping was exceptional.